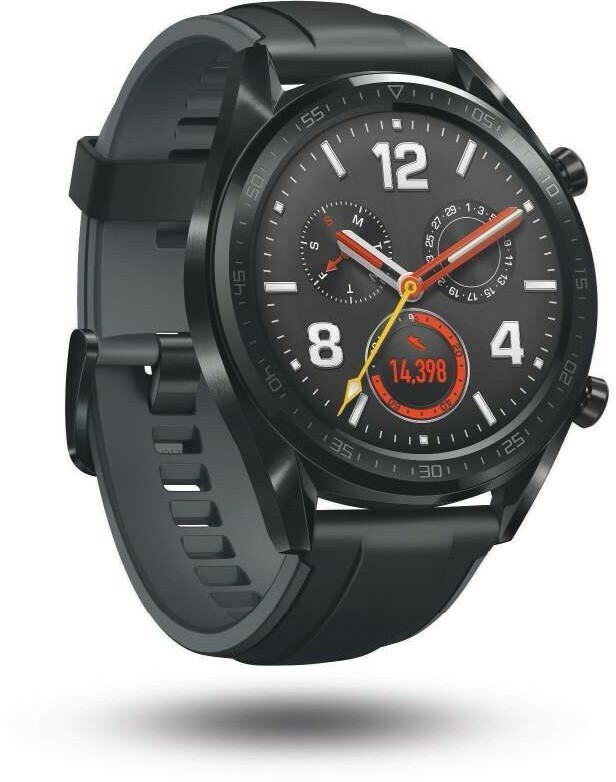 ■ On paper the Huawei Watch GT looks like just about the best all-purpose techy watch ever. 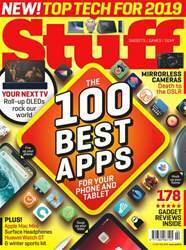 It has genuine tracking chops including full GPS, plus basic notifications. Oh, and it’s half the price of an Apple Watch Series 4. WIN A BOWFLEX MAX TRAINER M7 WORKOUT MACHINE WORTH £2500!